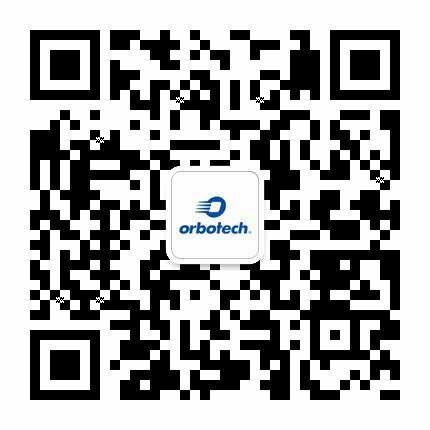 Orbotech is a leading provider of high value-added, innovative technological solutions for FPD manufacturers, including inspection, metrology and yield management solutions, as well as test and repair solutions. Orbotech applies the most advanced techniques to enable display manufacturers to detect critical defects, while locating sources of errors both in the ramp-up phase and during production, and analyze data from the production line in order to quickly diagnose and repair process-related defects. We provide cutting-edge automated solutions for FPD inspection, raising flat panel display production quality assurance and process monitoring to new levels. Combining unique image acquisition and image processing technologies, Orbotech offers manufacturers unmatched defect detection and extremely accurate classification at the highest throughput rates, resulting in increased yields and greater ROI.